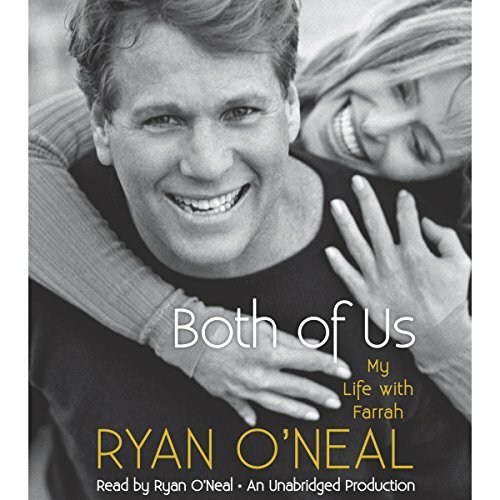 Showing results by author "Kent Carroll"
Ryan O’Neal and Farrah Fawcett: He was the handsome Academy Award-nominated star of Paper Moon and the classic romance Love Story. She was the beautiful, all-American Charlie’s Angel, whose poster adorned the bedroom walls of teenage boys everywhere. One of the most storied love affairs in Hollywood history, their romance has captivated fans and media alike for more than three decades.